ISO 9001:2015 is a internationally recognized quality management standard that was elaborated by ISO (International Organization for Standardization), The ISO highlights the importance of quality standards regarding procedures, processes, documentation and employees’ involvment. 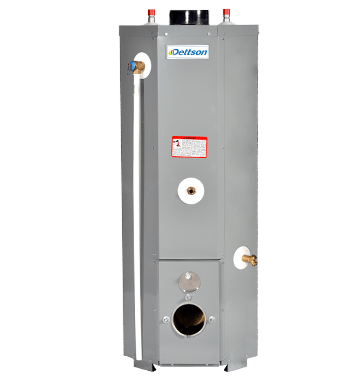 The requirements include customer’s quality requirements, applicable regulatory requirements, customer satisfaction increase and teh continuous performance improvements. Being a certified ISO 9001:2015 manufacturer means that Dettson Industries offers reliable high quality products, based on our rigourous requirements. 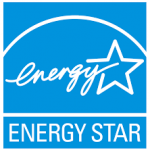 Energy Star, according to EPA, is a voluntary labelling program covering more than 60 products categories. The program operates in conjunction with more than 15,000 public and private organizations. Last year, it enabled to save more than 19 billion dollars in energy cost in North-America. Canadian and American Standards Association. The CSA brand is on more than a billion products worldwide. Each brand indicates that an approved test lab evaluated a sample of the product to check its conformity to relevant national standards. The ETL by Intertek certification brand is the brand with the highest growth rate in North-America with more than 60,000 inscriptions.